It's been a good week. 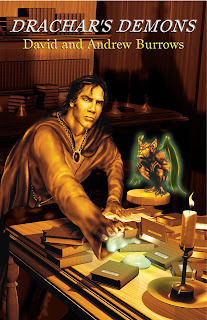 I gave away 650 ebooks of Drachar's Demons. Not sure how that compares to other promotions but it seems good to me. Thanks everyone for taking part. Hope you all enjoy it. Anyone recommend War Horse? I can feel an outing coming on. My new novel is free from today - but only until Sunday 15th Jan. Help me create a buzz! Passs this on to all fantasy fans. Please review your copy. 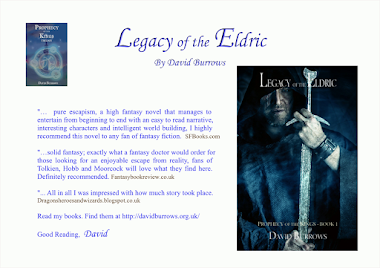 It is a fantasy novel so it's really for fantasy fans. 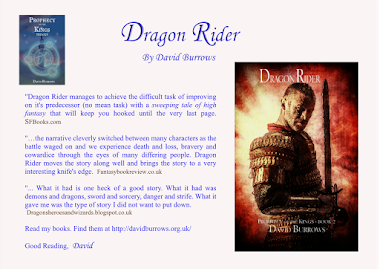 Drachar's Demons has just had another great review. Wow! I was lucky enough to be given a copy of this book by the author and am so pleased to be able to say I loved it. I was drawn into the adventure from the opening pages. What's not to like! 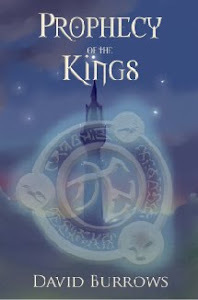 There's magic, elves, sorcerers and demons woven into a magical tale about a fight against evil. I thought this had all been done before but Burrows has created his own world and people and I thoroughly enjoyed the read. 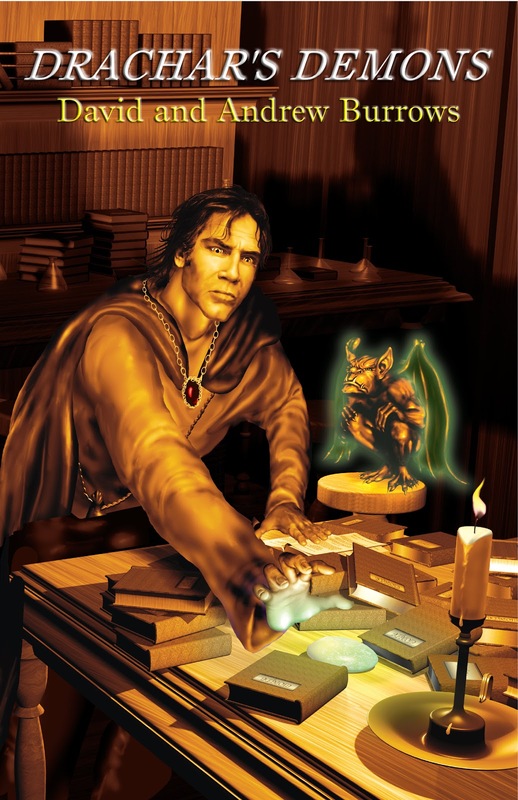 I highly recommend Drachar's Demons. I just wish I was as eloquent as the author as my words do not do justice to his book. 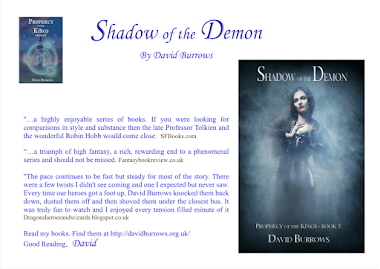 My new book, Drachar's Demons, is being promoted soon and for 3 days will be free on Kindle, as an ebook. Check it out between the 13th to 15th January.